The Reformation marked a period of profound upheaval - one of the greatest turning points in the history of Christianity - and sent shock waves through the western world. 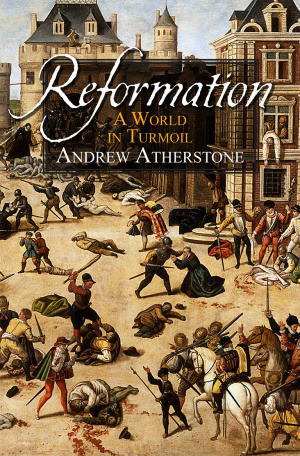 In this book, Andrew Atherstone traces the dramatic and compelling story from the Renaissance to the sixteenth-century wars of religion, following the action from its beginnings in Germany, through Switzerland, France, Italy, England, Scotland, and the Netherlands. Focusing on the key personalities and events, he explains the often complex ideas that were at stake - and the political as well as religious issues involved. This is a lucid, authoritative account of a movement that changed the face of Europe forever. The great figures, such as Martin Luther and John Calvin, are brought vividly to life in an accessible, lively and engaging overview of this critical period. 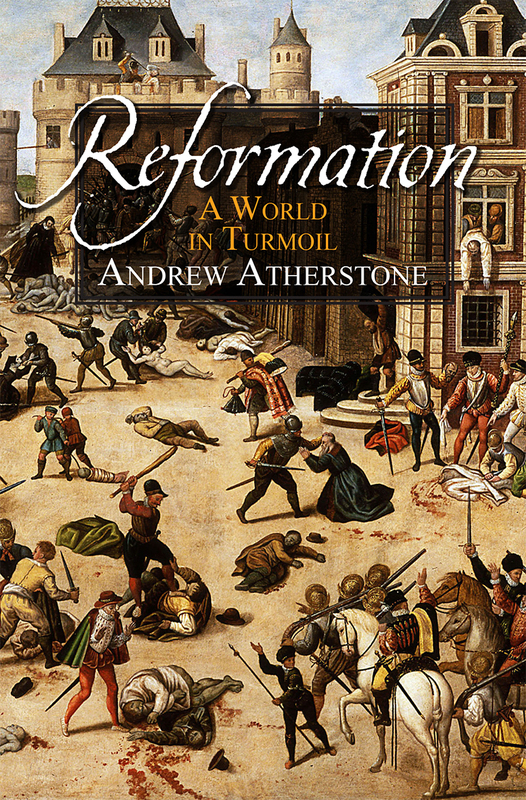 Reformation by Andrew Atherstone was published by Lion Hudson Plc in June 2015 and is our 42495th best seller. The ISBN for Reformation is 9780745970158. Be the first to review Reformation! Got a question? No problem! Just click here to ask us about Reformation.